Roy Baugher : News - updated! Above: The Tokyo Happy Coats, circa 1969. You probably have noticed that I have lagged in art production for some years. No, I have not passed-away. No, my health does not preclude me from making art. I have my cholesterol down to where it should be, in fact. I am taking a break from art to pursue other projects. 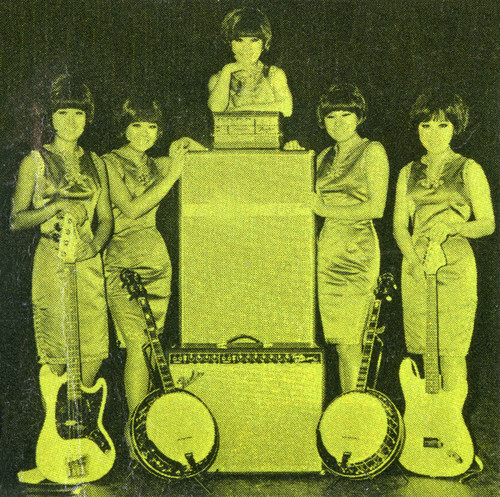 Currently, I am researching the history of a band called the Tokyo Happy Coats, a group of five sisters who came to the United States from Japan. They played the resort/lounge circuit from 1964 to 1971. 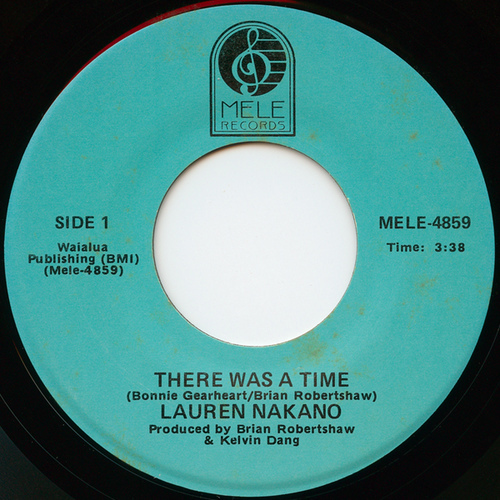 Other subjects of music history I'm looking into are various female vocalists of Hawaii: Darlene Yoshimoto (a.k.a. 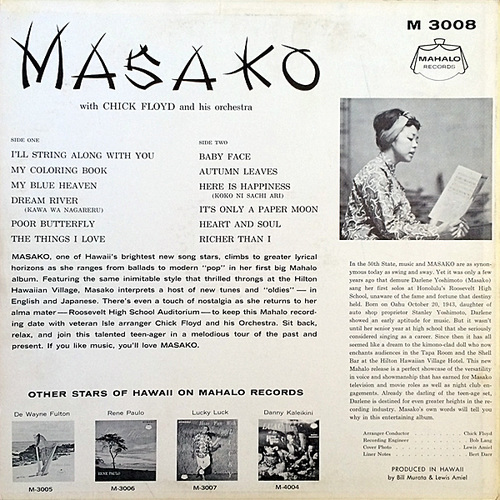 Masako), the Tilton Sisters (Muriel, Gwen, and Sheila), and Lauren Nakano. So this is what's happening with me...and you?